Ref. 448. This marvelous villa, decorated by an Italian architect, has five (5) bedrooms and a private swimming pool located in the most prestigious area of Beverly Hills. You may find yourself among the rich and famous since your neighbors are Rod Stewart, Sylvester Stallone and David Beckam. 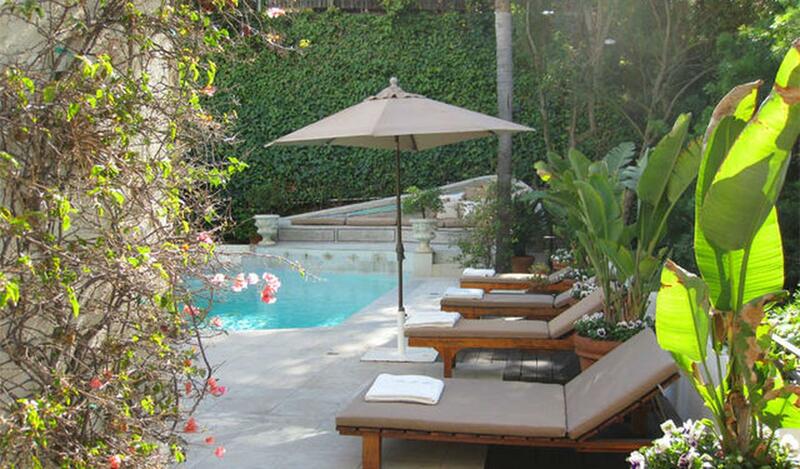 We strongly recommend this exquisite villa for a glorious vacation experience in the majestic city of Los Angeles.